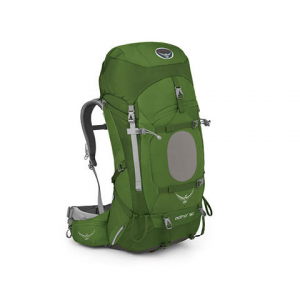 Ideal for your extended weekend backpacking trips, the Osprey Aether 60 Backpack is a lightweight design ideal for your times on the trail. Featuring a multitude of pockets including a main compartment, sleeping bag compartment, dual side pockets, hip belt pockets and more. Offering multiple straps and loops for extra external storage space.